The name itself shows the company’s “off the beaten path” mentality to develop a console the likes of which has never been seen before – it’s a big gamble, but one thing is for sure, it’s unique and fun to play. 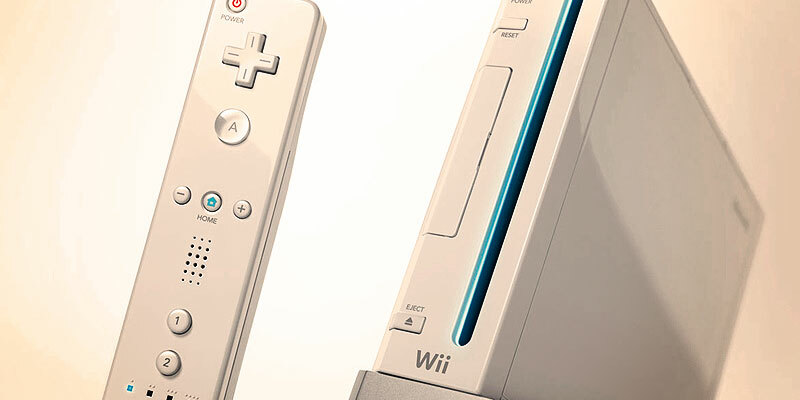 This is the foundation of the Nintendo Wii. From the outset, it needs to be said that this console is not intended to be a direct competitor to the PS3 and the Xbox 360 – it’s a gaming system that offers a completely different type of experience and is intended to co-exist with other consoles. The built-in Wi-Fi gives you access to the Virtual Console – a splendid feature. It allows you to purchase and download epic titles from the past; you can experience all of the classics – nostalgic to say the least! The majority of the games are unaltered because they are run through software emulation. 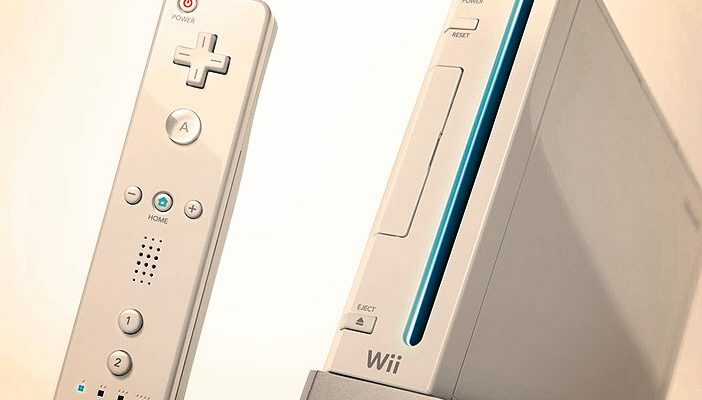 It needs to be said that the TV-remote-like controller (called the Wiimote) takes a while to become familiar with, but the Wii is equipped with an online tutorial to help you. Ensure that the hand strap is always secured; if not, there’s a good chance the Wiimote will go flying across the room. If you’re playing with a group of people, make sure there is a decent amount of space between you. Move breakable objects from your vicinity because depending on the game, you may be moving around a lot. 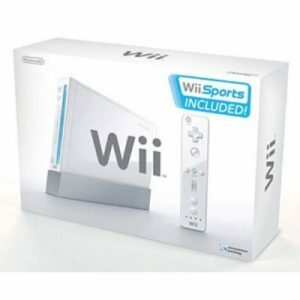 The Nintendo Wii is a fantastic family-friendly console, perfect to enjoy with your loved ones and friends. It isn’t going to rival the Sony and Microsoft gaming systems in certain areas, but that’s not the intention. The bottom line is that the Wii is FUN to play!